Best way to deep-clean quartz banger? A bad review of a product is still worth doing, it saves people money. Too many reviewers out there just tell everyone that every product is good because they had it for free. Perfectly understandable. We had a fair share of negative postings for the Firefly2, Crafty, Tera and some other vapes especially when they were launched. A larger share of Ghost issues just pop up here because of the CS and how they have been here since launch. On other forums if you have an issue the reply is often "Join Vapelife as the CS there is quick". I personally like my Mv1 and still use it in rotation, I know if any issue arose Ghost would take care of me. They seem to be very customer driven and are in it for the long haul. Ghost have this forum as an unofficial point of contact, a bunch of their staff have accounts here, the other vapes don't. Pair this with Vapecritic being the first reviewer for the vape so this forum will attract the people who need help and yes some trolls. @Hazel should see this anyway but tagged again. Because the black is on the inside of the vape too and you don't know how bad it's rusted in there I wouldn't be using it. Let us know what Dynavap says after you contact them please. Do you know if the inside is clean of any rust or whatever it is ? 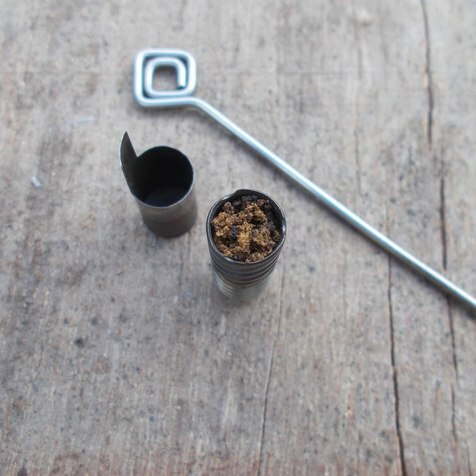 I would just contact Dynavap and forget about using it for now. Yes indeed, I think they are sold in America as Infinity jars but these ones were Masterdam. I got a few about 3 years back because they were on sale at Amazon, I want some more but haven't seen them for a similar price since. The nicest hashes I've had recently have all come from Spain, very well priced too compared to the Dutch stuff which can be expensive. I guess it depends though where you are or who you know same as in the UK. 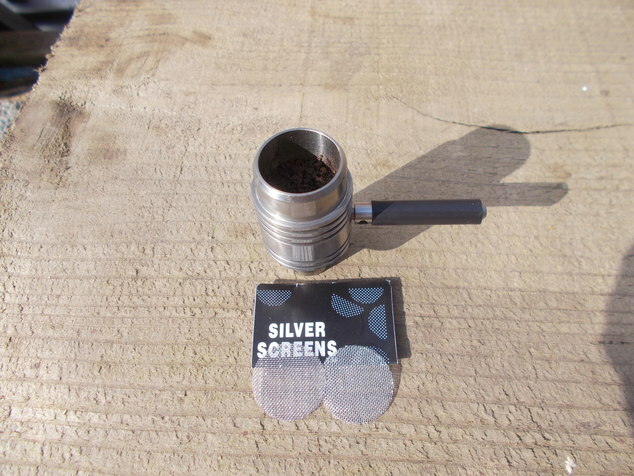 The large screens for the Flowerpot were just regular 20mm silver or smoking pipe screens I got via amazon. For the vapcaps though I found the finest screen I could and cut it to size, for me this was a split Vapexhale ELB as the mesh was very fine. I've been looking for alternatives and I think maybe some dry sift screen would be ideal and easy to cut. 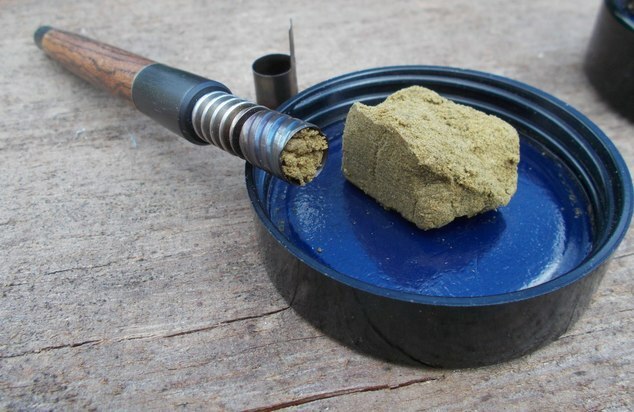 I vape a lot of hashish and I've never had any issues vaping it in the Vapcap, no burning at all but my preferred method is still the Flowerpot. 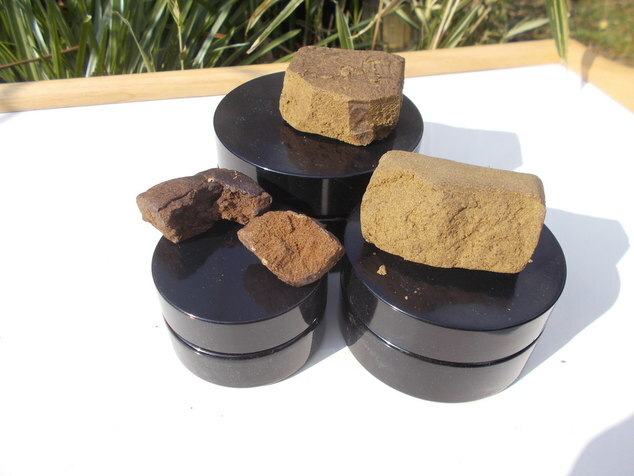 I use an extra fine screen in my Vapcap but other than that no fibre, hemp or flower to mix just hashish. I give it a stir after a few hits and it helps vapour production. Flowerpot needs a warm up draw and then the hash needs to be agitated to expose more surface area after that you get huge clouds. Cheap screens can be disposed of when dirty. It's common to mix it with tobacco and smoke it here in the UK too, how I started smoking it years back, but glad I don't need to anymore. Flowerpot and nothing but a screen works best for me. I got a pack of pipe screens and they are cheap enough to be disposable when they get dirty. 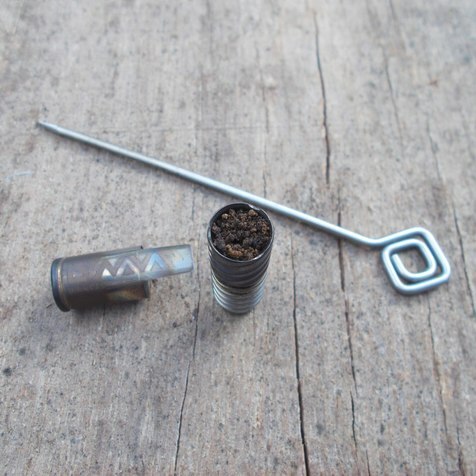 You could also look into a hash wand, glass rod that you heat with a torch and then press into the hash to vape it. 4X Grand strategy game of space exploration, management, diplomacy and warfare. They added more planet management recently and it was already quite a deep game, lots of micro management. Currently lost in Stellaris on PC, I seem to lose days playing it. Flying internationally with a cart? I haven't travelled with them myself as I'm not in North America, it has been asked here a few times though and that seems to be the answer. TSA are more interested in things that could harm people or the aircraft. I think the general consensus was TSA don't care but you can put them in a wash/toiletry bag to semi disguise them. Moved this out of unlisted topics because you won't get many people looking here.